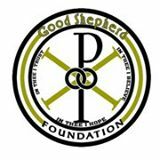 The Good Shepherd Foundation (Haiti) | A faith-based medical mission serving the people of Haiti. 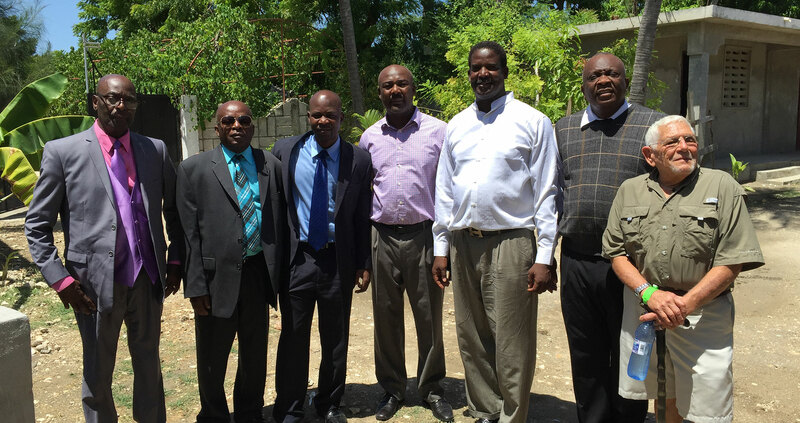 A faith-based medical mission serving the people of Haiti. 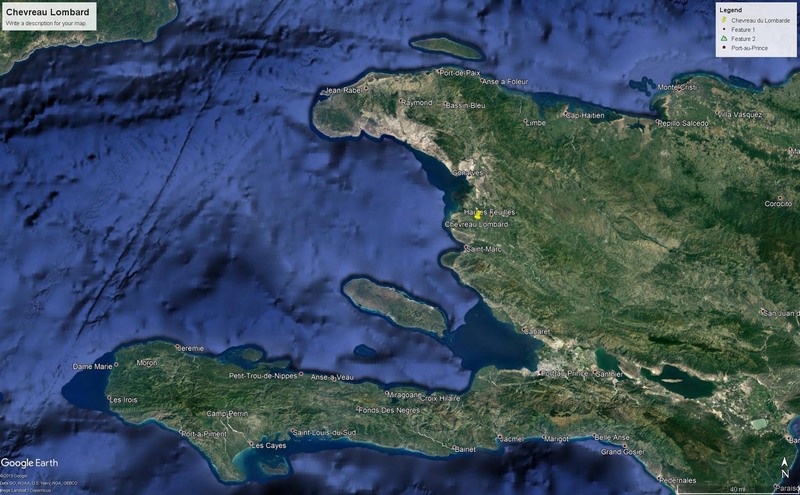 TGSF in Haiti has been conducting monthly clinics serving multiple small communities along the lower Artibonite River, North of St. Marc. 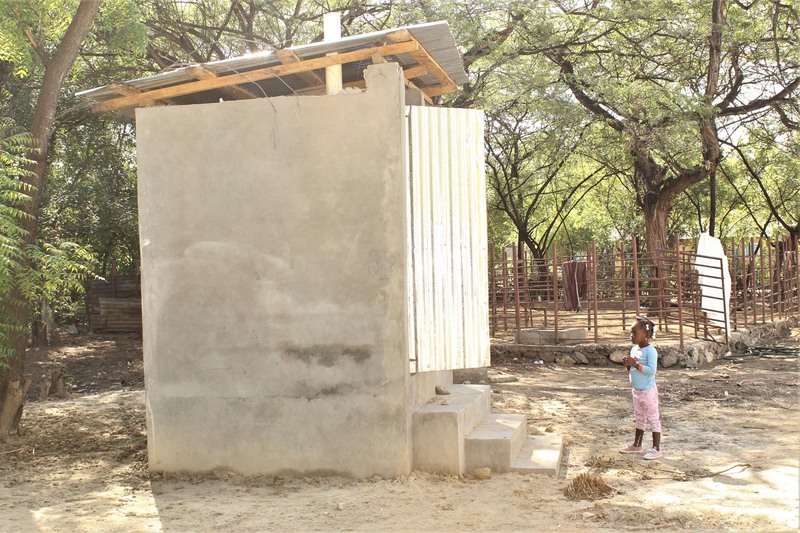 TGSF clean water initiative aims to improve the availability of good quality drinking water and provide adequate sanitation to the communities we serve. TGSF is partnering with other organizations to reach our goals. 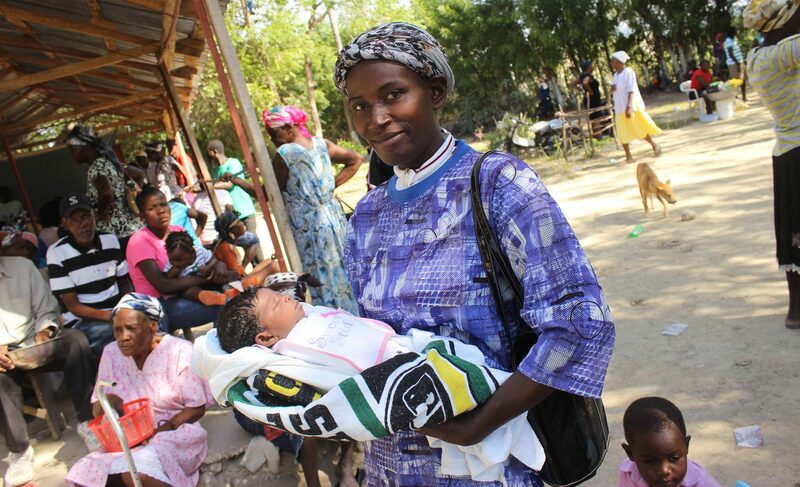 The Good Shepherd Foundation (Haiti) – a faith-based medical mission serving the people of Haiti. Dedicated to saving lives. Through the virtues of faith, compassion and hope, we strive to promote change – to better lives through medical intervention, care and education. The Good Shepherd Foundation is a grassroots non-profit that holds a monthly clinic in the Grande Saline area each month.